Want to point out that I'm not an electrician. 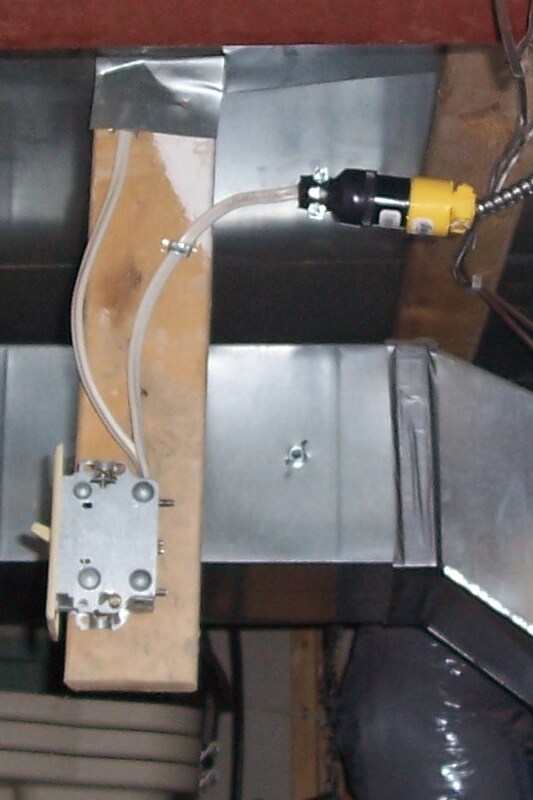 Last week I added a plug and recepticle after my switch to my gas furnace. In the event of an ice storm or prolonged power outage I am able to unplug the furnace and plug it into the generator. My thermostat has a battery back up. By heating the house I hope I can get away with a 200w heater and a couple of powerheads. good idea, you can never be to well protected. we had a 24hr blackout in the middle of the summer a few years back, so many people lost everything. i aerated my tanks using an acrylic paddle to keep the water moving and luckily lost nothing but sleep. how many watts is the generator rated for? Mine is only 1200w but you can buy much bigger. Yes,I remember the black out. It won't run the AC in the summer but it will supply the oxygen our tanks need(power heads). But mostly,it will heat my house if anything bad happens during the winter. Don't those D battery powered bubble makers that airate the water, work? I bought one just for that reason. As long as you have batteries you can supply your tank with water. You plug the device in, and when the power goes out, it kicks on the batteries. It doens't come on until the power goes off. It's a "silent air b11"
Yeah, those air pumps work fine, for 20-30 hours, to help aerate the tank. I have a PC type battery backup that I want to hook up to run something like a maxijet to keep the sump exchanging with the display (it won't be killer flow, but, just enough to keep some turnover). 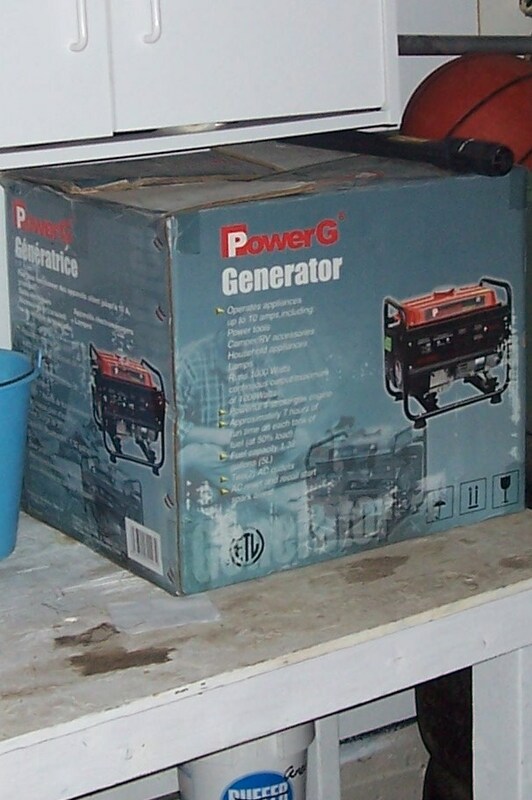 I have a 6500 Watt (sadly, not automatic) diesel generator. It should actually run my house AC (not much more though) or everything but the AC. this idea was meant for those in cooler climates. very nice idea.. I should do the same.. at least I could warm up the house with a tiny generator! A+... I think i'll add this up to my todo list. Sounds like your onto something though. Or buy a solar panel for 1 or 2k and it will power your heaters in the tank all for free. Just using daylight. Even solar panels won't work well if they are covered in snow. Not a lot of snow in the Grand Caymons.lol.